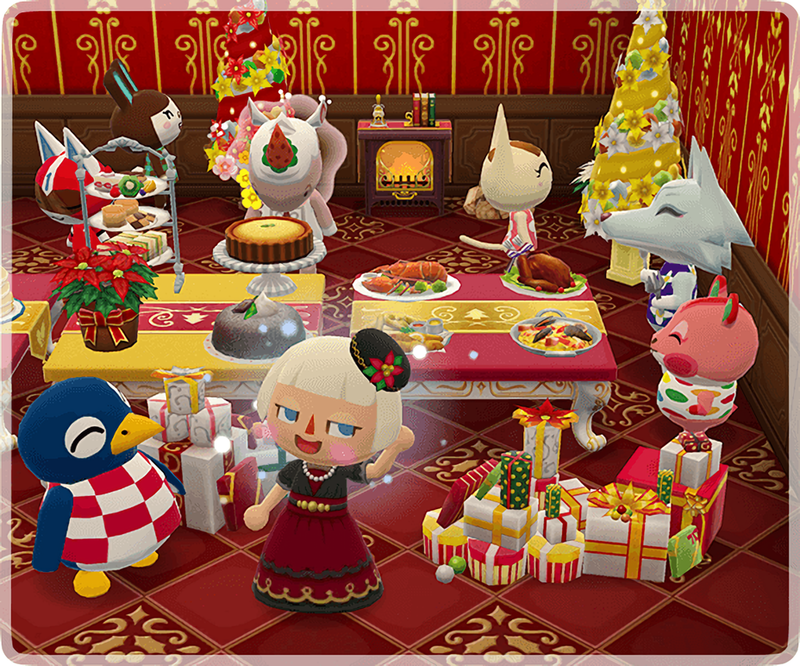 Part 2 of the Holly Jolly Roundup is now available, where you can help Jingle collect special creatures to unlock rewards including the event material called the bell ornament. You can also trade for the Toy Day fascinator or evening gown in the Lloyd menu, as well as grab limited-time Regal Toy Day Garden Packs. The event runs now through December 9. After a fairly quiet past week for Nintendo maintenance, things are picking up in a big way over the next few days. 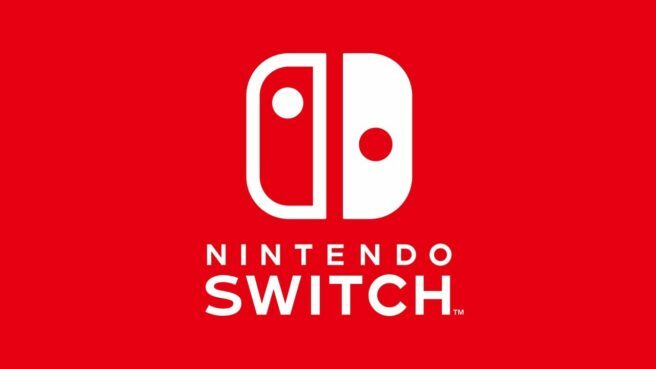 Starting today, several different sessions are planned that will impact 3DS, the Nintendo Switch Parental Controls app, and Switch itself. The next summoning event has gone live in Fire Emblem Heroes. 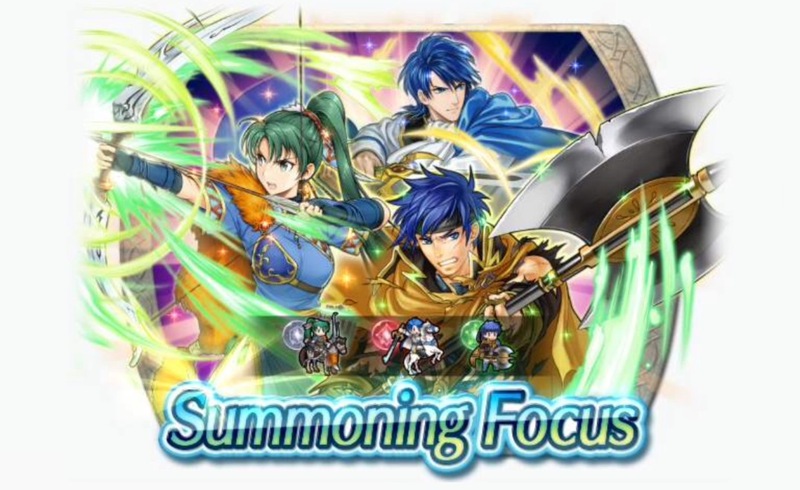 Three Heroes with Ward skills, which only they may wield, are available as a part of the 5-start Summoning Focus: Heroes with Ward Skills. The new event will be live until December 13. Players won’t be required to use Orbs the first time they summon. As we approach the end of the week, Super Mario Run is bringing back one of its past events. The Weekend Spotlight: Bowser’s Minions event is currently live in the game. 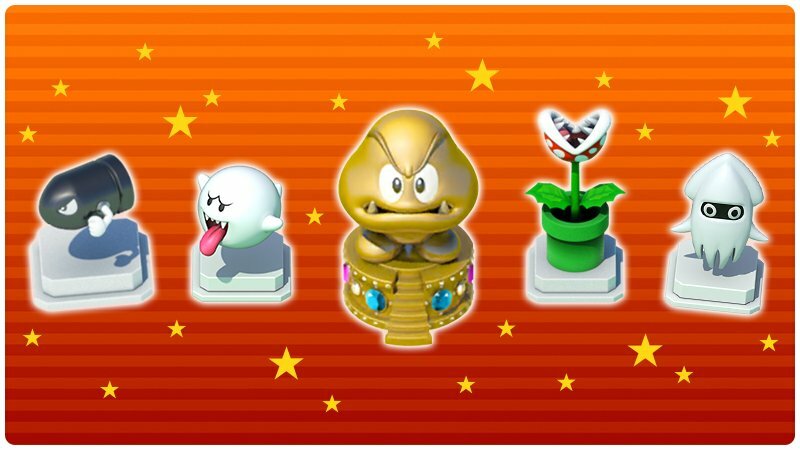 While active, Bowser’s minions will be featured as the items players can earn in Remix 10’s Super Bonus Game. Earlier today, Niantic gave a first tease of PvP in Pokemon GO. We now have first details on what the company is calling “Trainer Battles”. 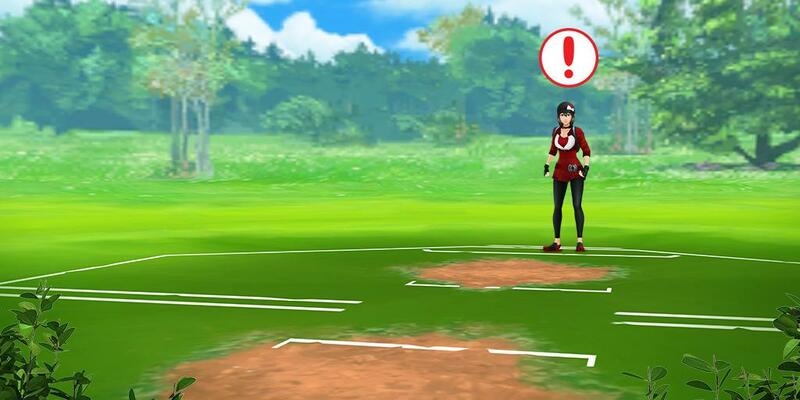 Player versus player battles has been one of Pokemon GO’s most-requested features since launch. Very soon, Niantic may finally be delivering on fans’ wishes. Niantic has been posting a few different teases on the Pokemon GO Twitter account today, culminating with the image above. It gives us what appears to be our first look at PvP. While we don’t really have much in the way of details yet, hopefully we’ll be learning more soon. The 18th Voting gauntlet has been announced for Fire Emblem Heroes, which will pit the sides of Nifl and Múspell against each other. 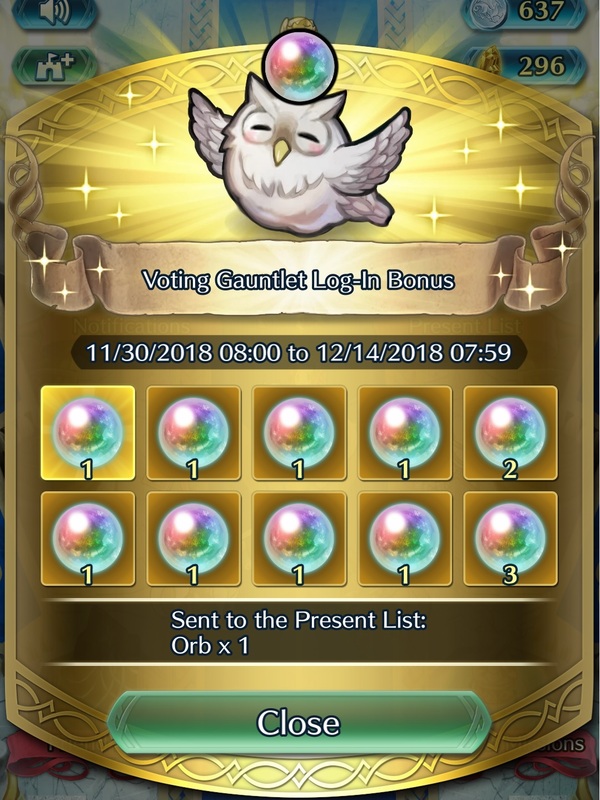 This Voting Gauntlet is set to take place between December 4th and December 10th. 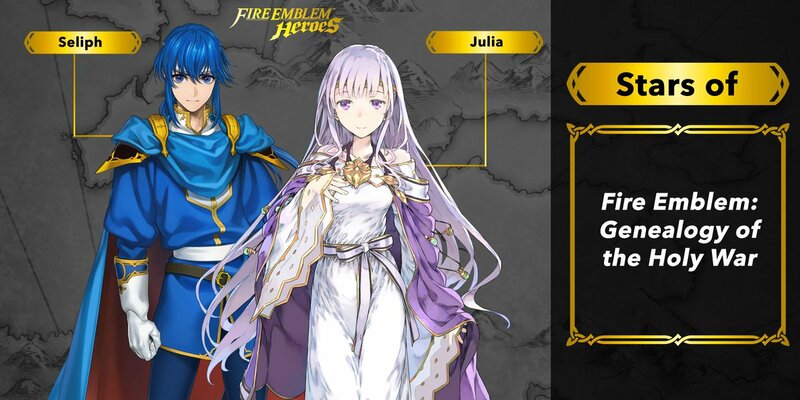 The characters that players may choose to support are Fjorm, Surtr, Gunnthrá, Laevatein, Hríd, Laegjarn, Ylgr, and Helbindi. In addition, a new log-in bonus set and Summoning Focus is now live that corresponds with the new Voting Gauntlet. 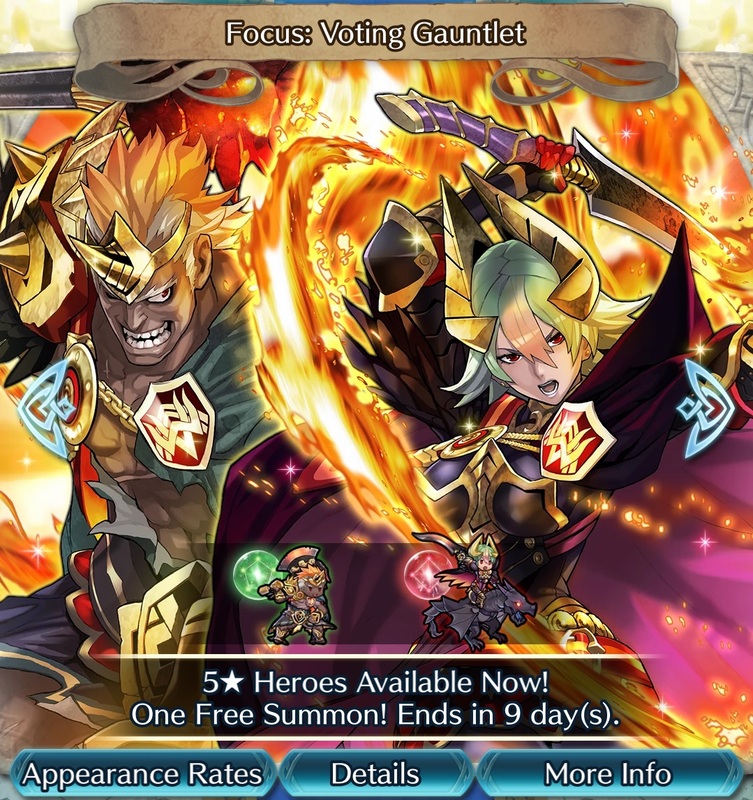 This time around, both Laegjarn and Helbindi are the featured heroes. This focus is set to last until December 10th. 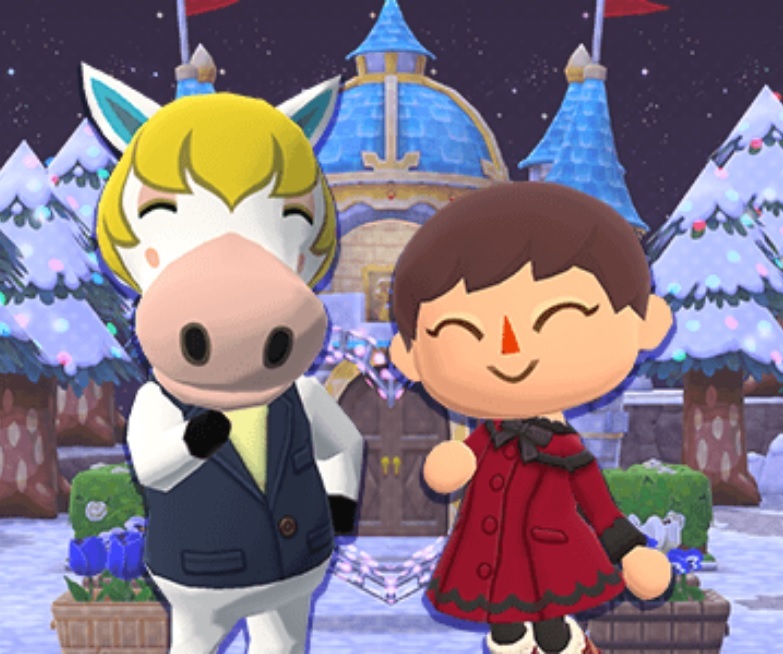 A new Coat Collection is now available for crafting within Animal Crossing: Pocket Camp. 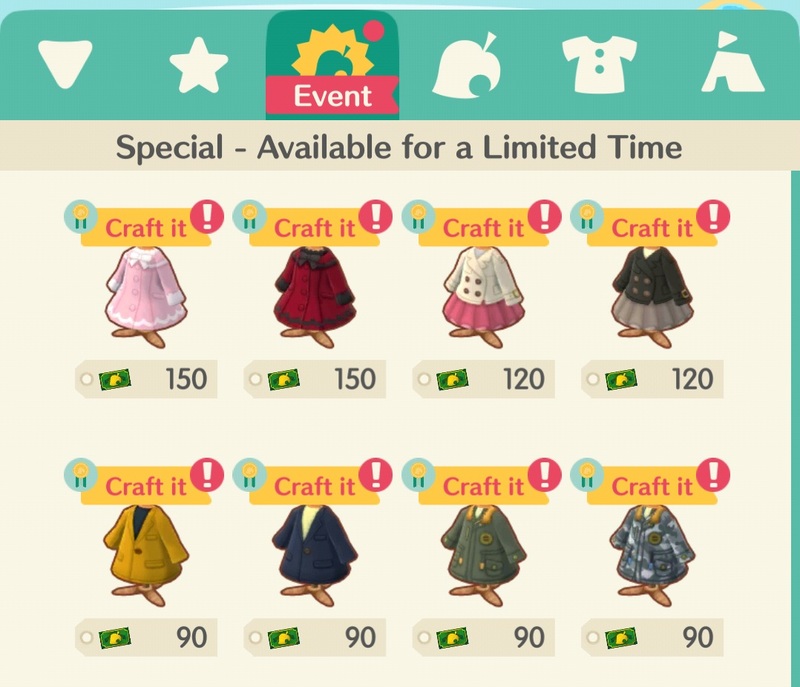 This new set will be available for players to craft until December 8th. The included coats are as follows: sweet pink fur coat, burgundy fur coat, white short trench coat, black short trench coat, beige chesterfield coat, navy chesterfield coat, green mod parka, and the camo mod parka. Images of the collection can be viewed below. 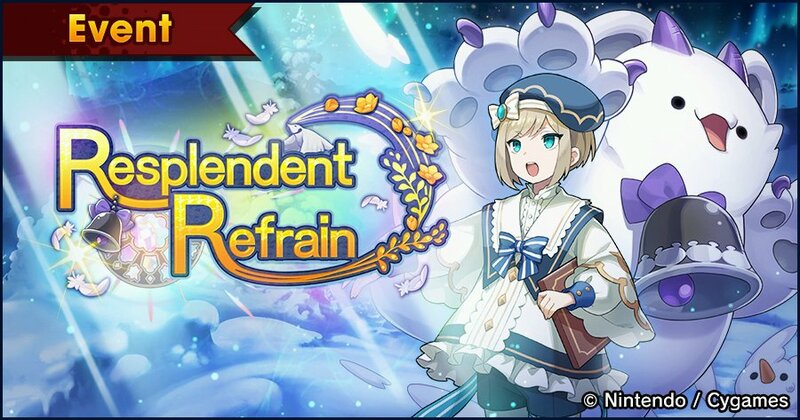 In addition to the new Summon Showcase, the latest Raid Event — Resplendent Refrain — is now live in Dragalia Lost with a special log-in bonus available as well. Players will have until December 12th to participate in the Raid Event, while having until December 19th to claim rewards. Through this event, players will have the opportunity to earn the five-star dragon Martimus and/or befriend the adventurer Elias. In addition, the wyrmprint As The Snow Falls can also be earned. To celebrate this event, users who log-in prior to December 7th will receive a free Tenfold Summon Voucher. A trailer for the event, as well as images of the three main characters, can be viewed below.